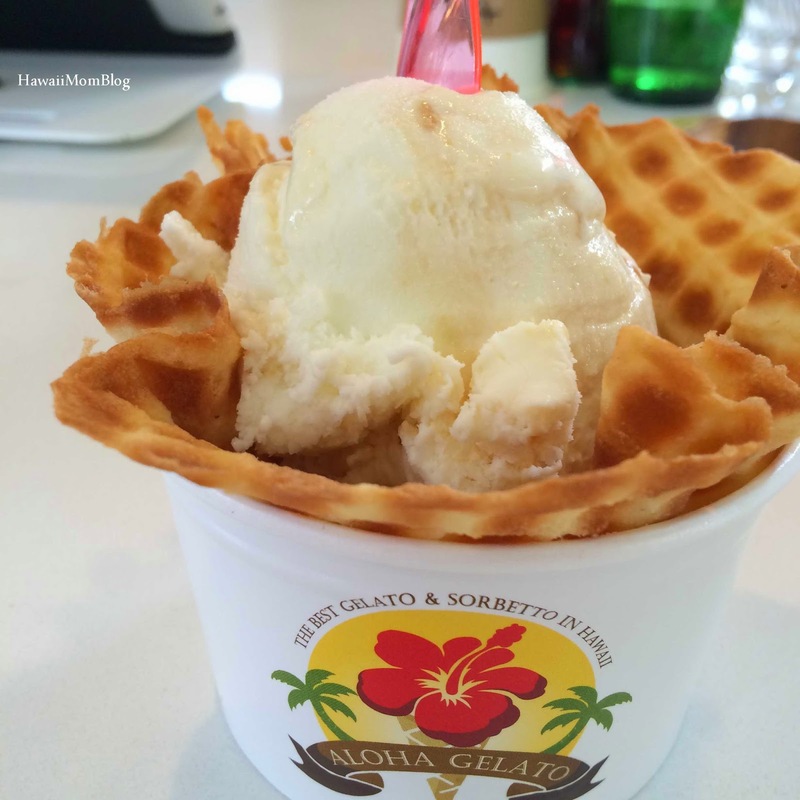 Those who know me know I love ice cream and gelato, so when it was time for a dessert stop while at Ala Moana Center, a friend and I opted for Aloha Gelato. I had the Hawaiian Sea Salt Caramel Gelato, and it was creamy and delicious. I especially liked the Waffle Bowl! 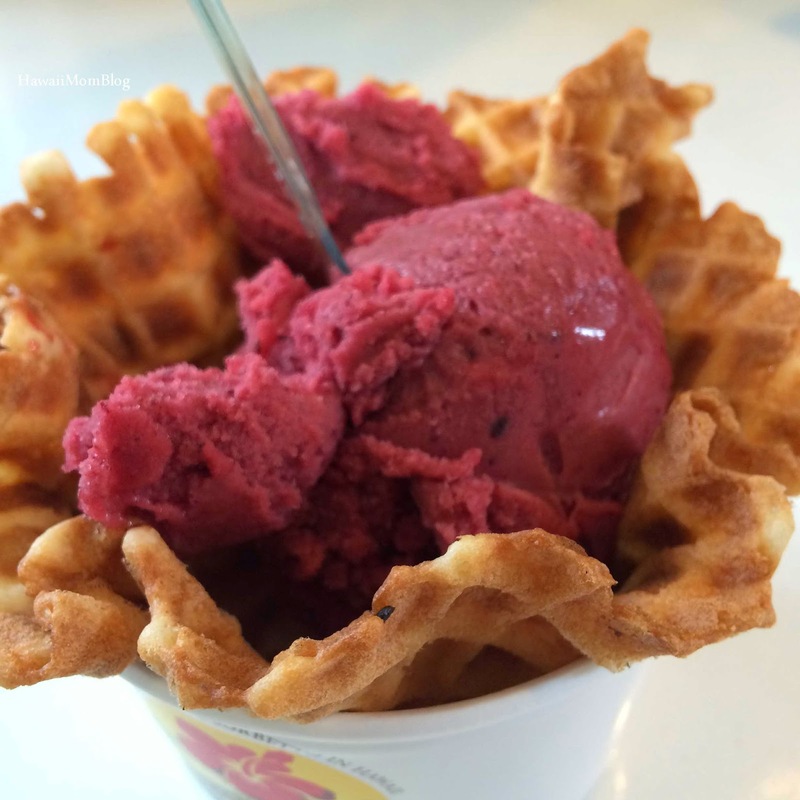 Aloha Gelato offers a nice variety of flavors. The service was prompt and friendly, and it was a great place to grab a yummy treat.